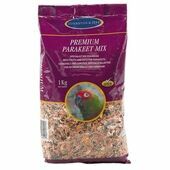 With their rich blend of ingredients, exceptional formulas and high oil content, all of our parakeet/lovebird food offers everything a devoted birdkeeper would need to raise their feathered pet to be healthy and happy. 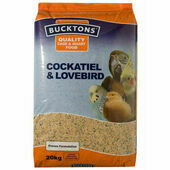 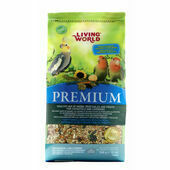 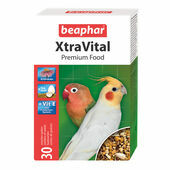 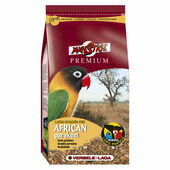 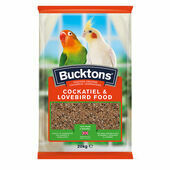 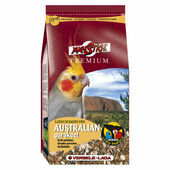 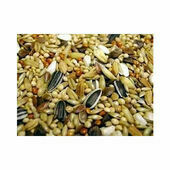 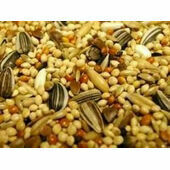 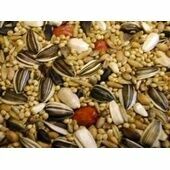 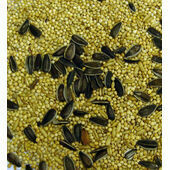 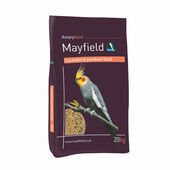 Our range includes many well known brands that specialise by region and species to ensure your bird has the best possible feed. 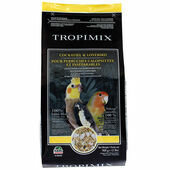 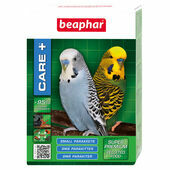 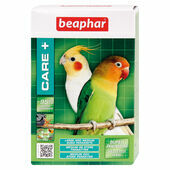 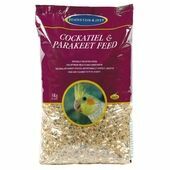 Rich in flavour, proteins and natural ingredients, all our choices in parakeet/lovebird food gives your bird everything they need for optimal breeding, molting and plumage.